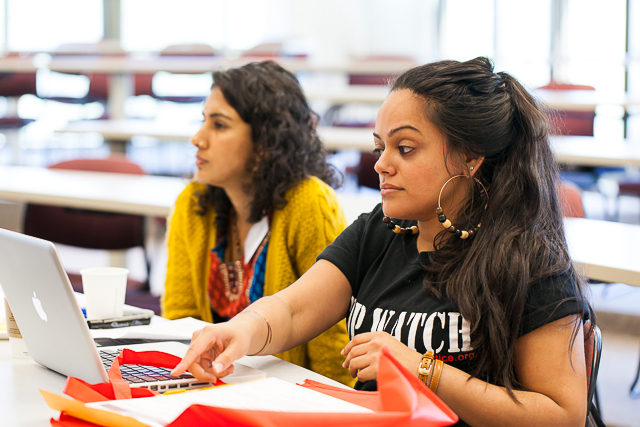 Want to bring a South Asian social justice session to your campus? Why host a SAALT campus session? What can a SAALT campus session look like? How does our campus get started? If you are interested in bringing SAALT to your campus, please contact us at info@saalt.org. SAALT will work with you to develop a session that fits well with the needs of you and yours peers.